Hey budget councious people if you want for look buy a affordable price laptop, now HP Pavilion g6-1219tu laptop available in India at affordable price. HP company has launched another affordable price laptop HP Pavilion g6-1219tu in India. This laptop power is provided by Intel Core i3 processor and supports 15.6 inch display. Specification wise HP Pavilion g6-1219tu good features features an Intel HD graphics, Intel HM65 Chipset, 2GB DDR3 RAM, 500 GB HDD . 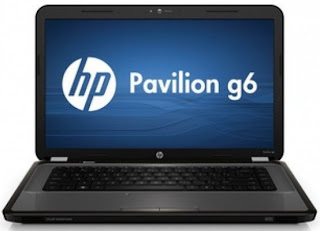 HP Pavilion g6-1219tu also include with Wi-Fi, Bluetooth, USb connectivity. The laptop also features VGA, HDMI port, card reader and 6 cell battery.